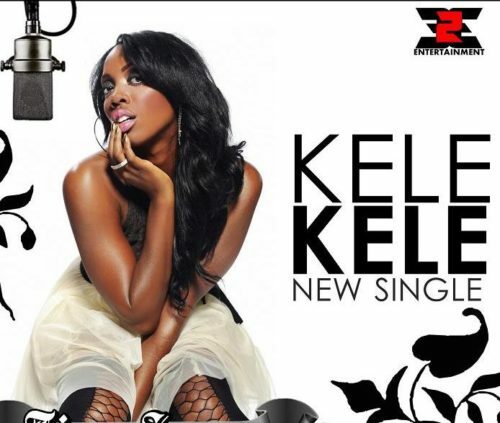 Our NaijaMusic Thursday throwback hit song goes to Tiwa Savage – Kele Kele her debut single. African number 1 bad gyal Tiwa Savage made her official debut on the Nigerian music industry with the single ‘Kele Kele‘ release under her label 323 Entertainment in 2010. The song which was released nearly 9 years ago was her first claim to fame. From then Tiwa Savage has been waxing strong. The songstress turned a year older a few days back. Listen, enjoy Tiwa Savage – Kele Kele below. Enjoy & share!